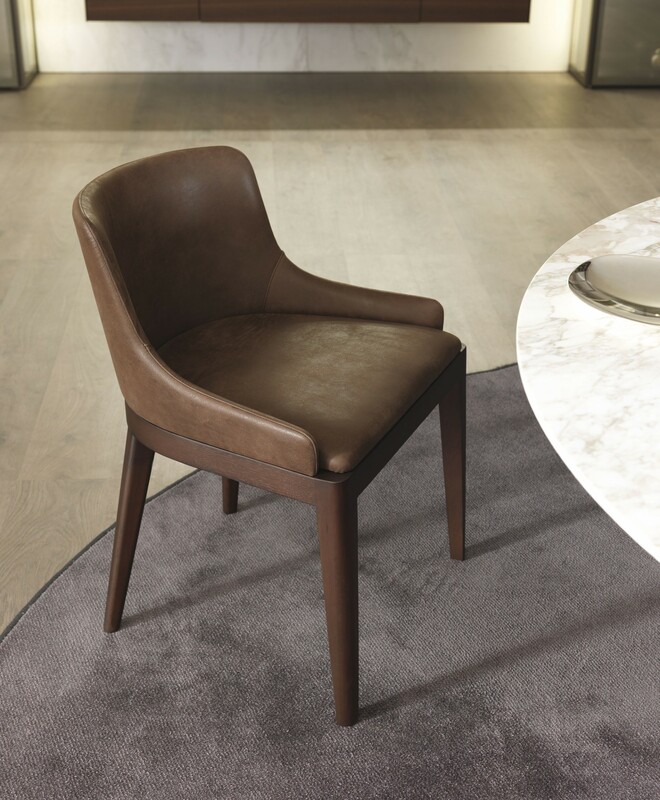 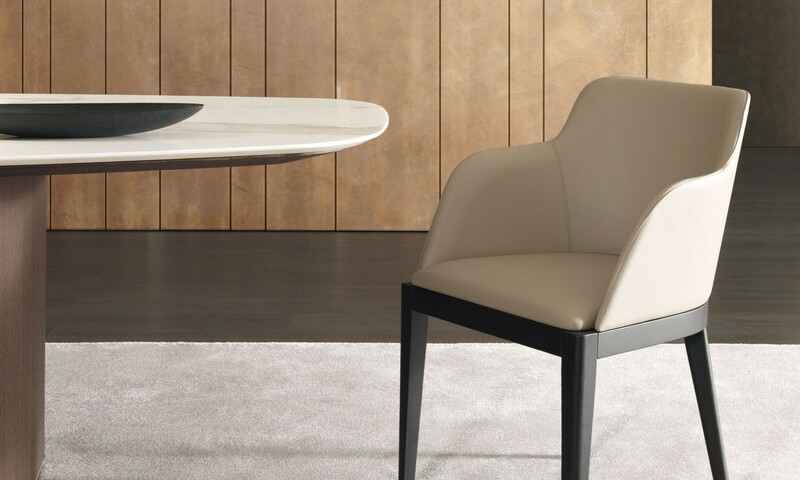 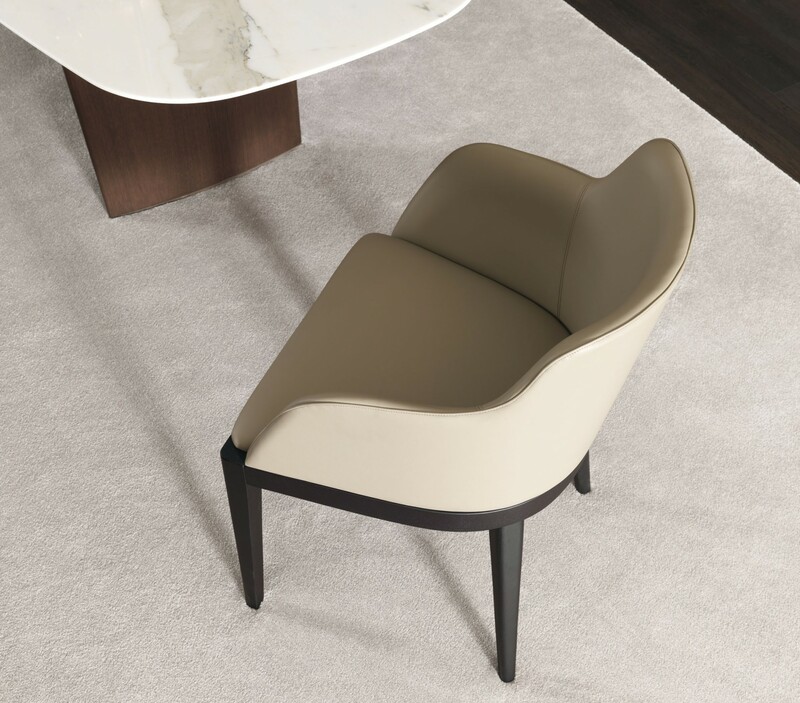 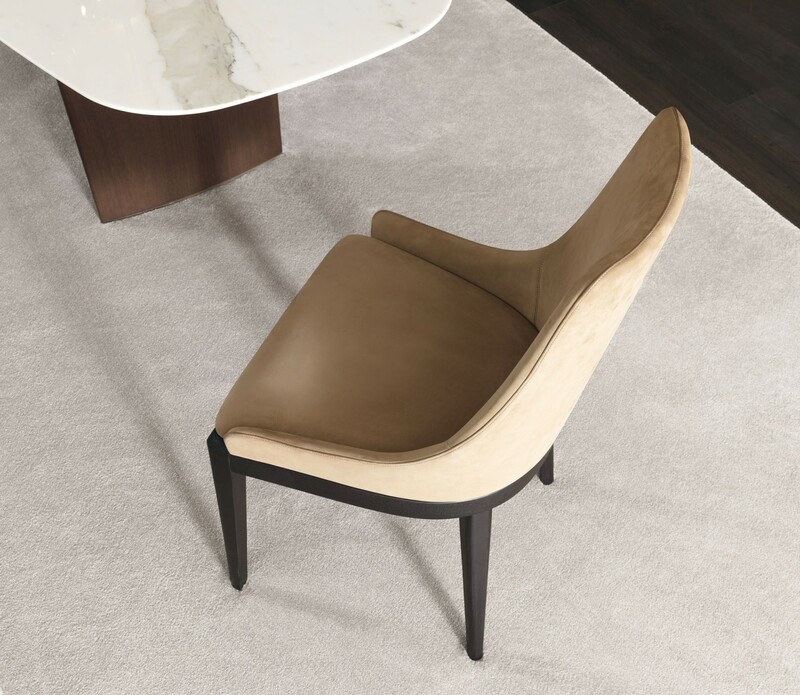 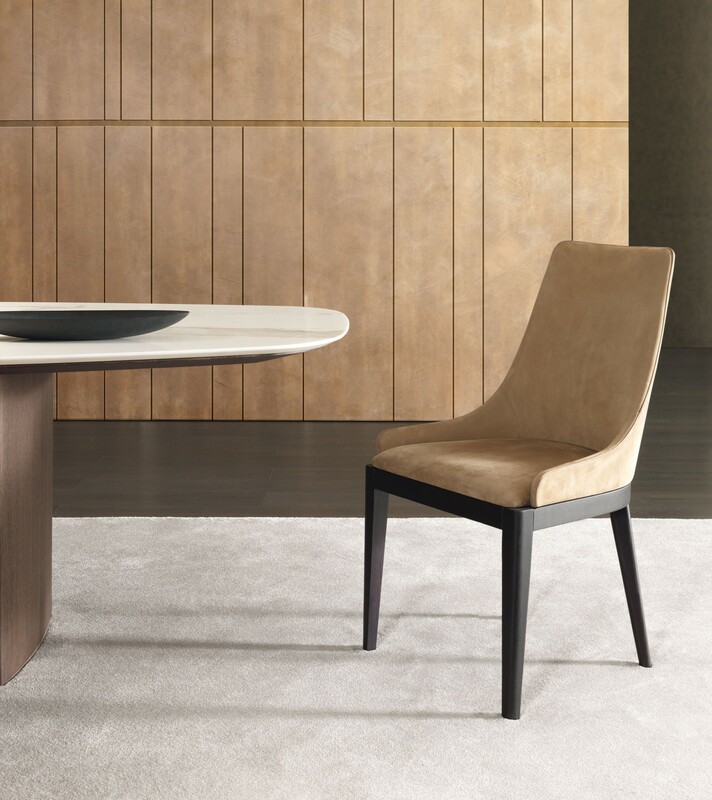 Sublime expression of a refined taste that integrates classic style with a contemporary mood, the Cleò chair combines the extreme linearity of the solid wood base with the soft design of the padded backrest. 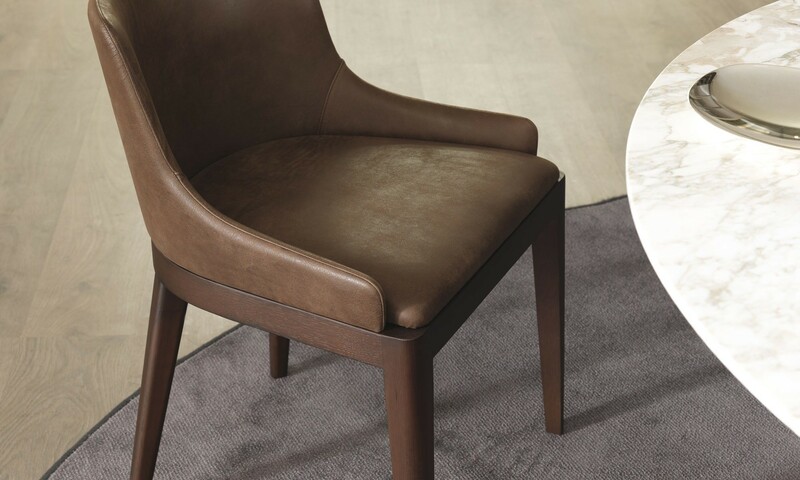 The elegant craftsmanship is revealed in the perfection of the seams that enhance the seat and evoke old traditions. 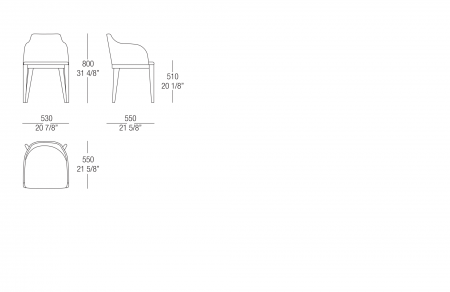 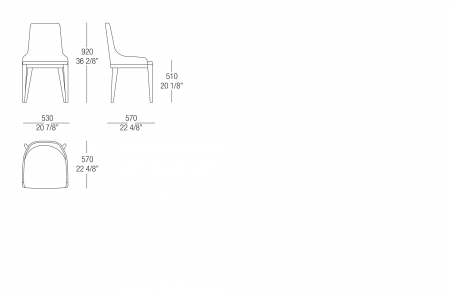 Chair available three versions: low back, with arms or high back. 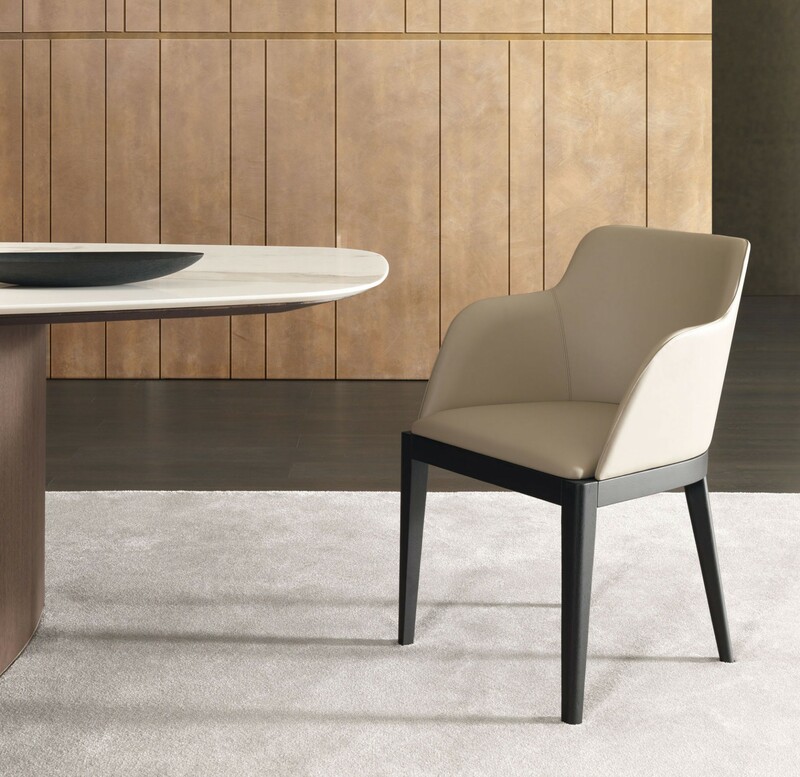 Base in curved solid wood in oak. 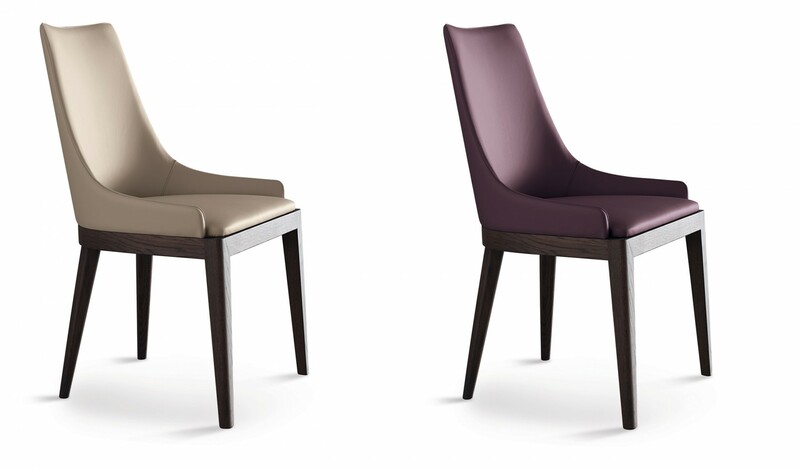 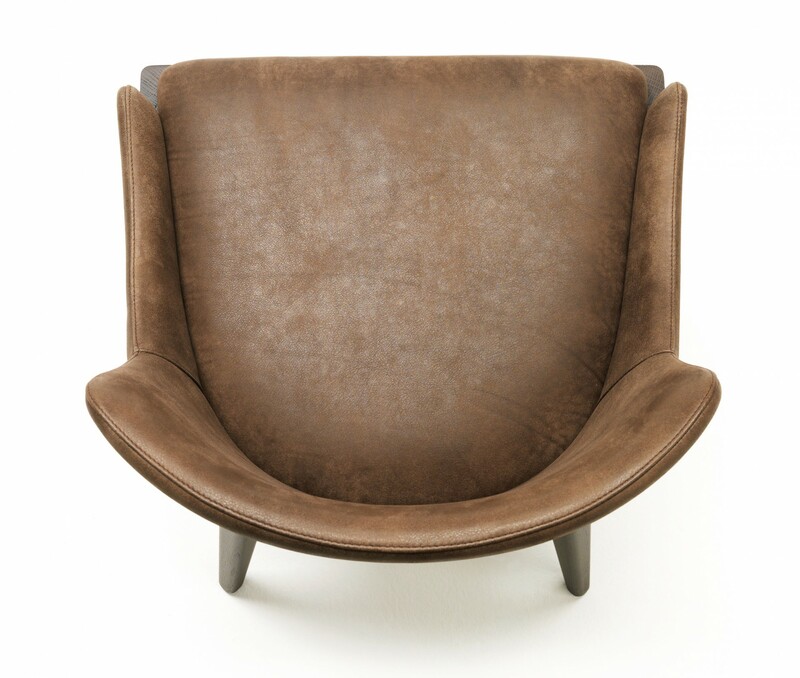 Seat and backrest in curved multilayer padded and upholstered fabric, ecoleather, leather or Nubuk. 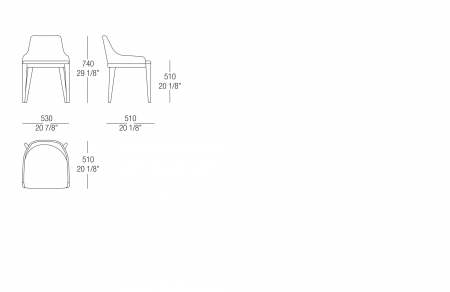 Covering removable by expert personnel.